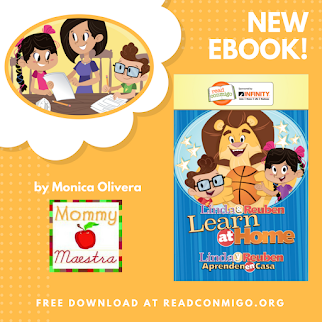 Mommy Maestra: Have Fun This Summer with Brain Chase! Are you one of those parents who plans out their children's summer activities months in advance? Or are you like me who waits until May then looks around to see what affordable programs will be available and that still have empty spaces for kids? But here's the thing: my kids are unstoppable explorers. They can't resist a good mystery or challenge. They love Indiana Jones and Minecraft and How to Train Your Dragon. They are ALWAYS ready to solve a new mystery. So I try to look for programs and camps that appeal to their sense of hands-on adventure. That's why I'm very excited to have my kids participate in Brain Chase, a 5-week online summer learning challenge for kids (early readers up to 16 years old). There are no boring worksheets! Instead, it is FULL of adventure learning. The kids go on a massive global treasure hunt and they have to use their reading, writing, and math skills to solve this real-life challenge with a REAL TREASURE at the end. You'll like this part, too. The first family to solve the mystery get's to travel to the site to claim their golden treasure and the $10,000 scholarship money! 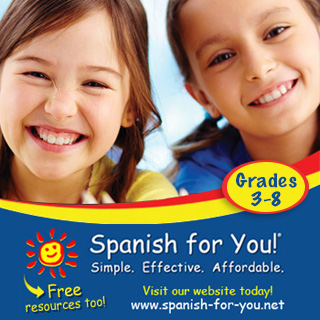 The work is customized to each student, so if you are like me and register two kids in different grades, their individual work will be tailored to their skill level. (So if your child is at a 9th-grade reading level, but a 7th-grade math level, it's no problem.) Or you can simply register one child and have both kids work together. When they are done, they will unlock the next webisode, which contains hidden pictures, numbers, and riddles to help them determine the treasure's location. If your kid misses a day (or even a week!) that's okay. They can go back the next day and catch up. They just cannot work ahead. New challenges are posted every day at 9 am ET. Since the work is tailored to each child the program is great for children with learning disabilities, too. The weekly writing exercises are reviewed by credentialed teachers who provide feedback, and weekly progress reports are emailed to parents. In addition, 3 adventure tools will be mailed to your home to help you solve the special bonus challenges. 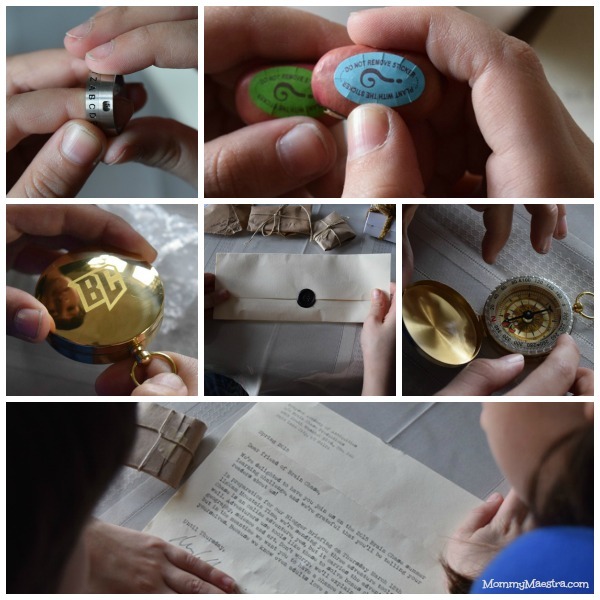 We received a packet the other day and my kids were SO psyched to get: a wax-sealed letter with a secret code, a decoder ring (I always wanted one of these), a beautiful compass, and magic beans (my son is planting them today). And if you are traveling this summer, no problem! You can tell them your travel plans so that the packages can be mailed wherever you are. I love that the program can be used together with any other summer camps your child might be involved in, such as sports, art, nature, etc. 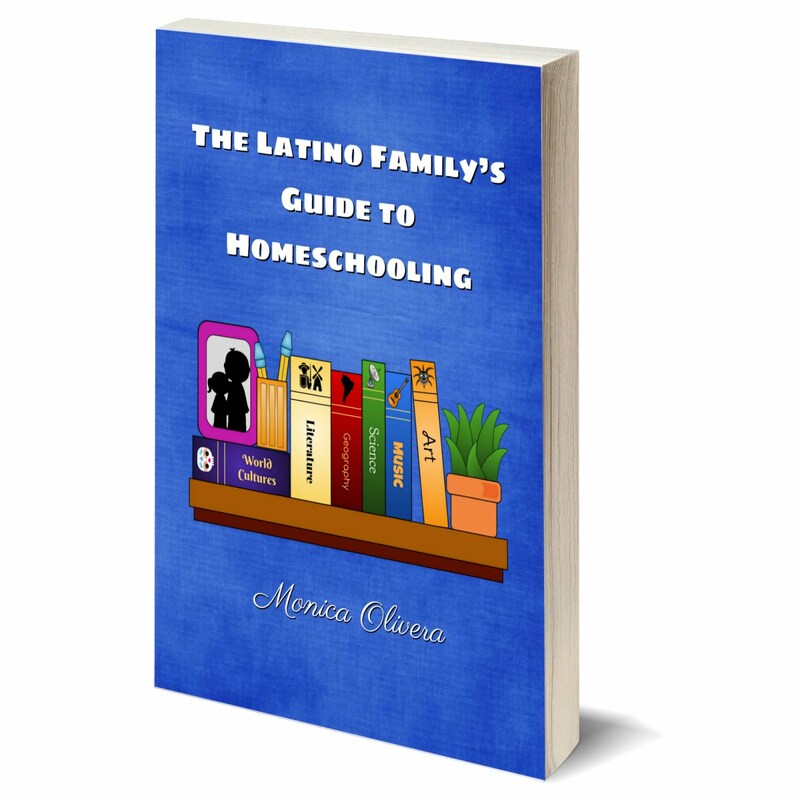 By the summer, my kids aren't the only ones ready for a break from our homeschooling routine. But that doesn't mean I want their learning to stop. The reality is that during the summer, kids forget a lot of the material they learned in the spring. So when school starts up again, teachers are forced to spend weeks trying to review the same material so they can progress on to new concepts and skills. And that's where Brain Chase helps out. First, you have to register. I'll be honest and let you know that Brain Chase can be kind of pricey. But it is no more expensive than a week-long summer camp. If you wait to register until after April 15th, most people will have to pay the full price of $199. But if you register early, the price is $149. BUT WAIT!! 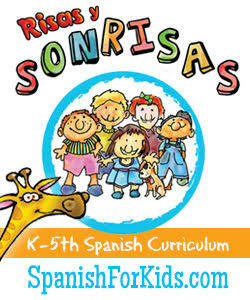 Mis amigos over at Brain Chase have generously offered MommyMaestra readers an additional 15% off discount! 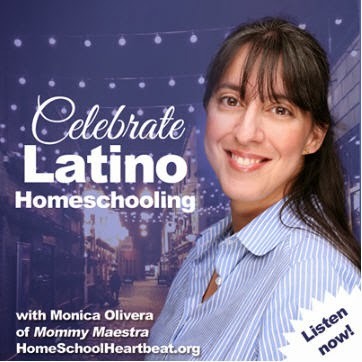 Just use the code MOMMYMAESTRA15 when you register. THERE IS A LIMIT to the number of children who can participate because they have to order the hands-on materials in advance. So sign up early. Then, at 9 am on Monday, June 22nd, 2015, the adventure begins! The program works on PC browsers and iPads. It is not available, yet, for mobile phones (maybe next year?) but I don't think it would be easy to write on a mobile phone anyway.